Tony Tetuila has revealed why he left the music group, The Remedies, which was made up of him, Eedris Abdulkareem and Eddy Montana. In a chat with Sunday Scoop, the singer said he didn’t regret leaving the music group at the time he did. He said, “I felt so bad at a time and I couldn’t take the insults I was getting from Eedris and Eddy any longer. I just thought it was better I left. I thank God for my life today because I have made an impact in the music industry. 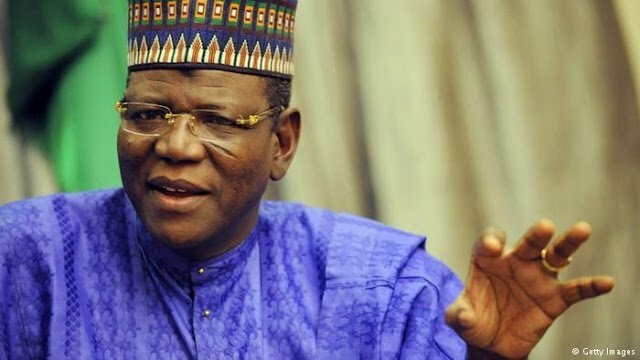 0 Response to "‘Why Nigerians Must Remove President Buhari In 2019’- Lamido"